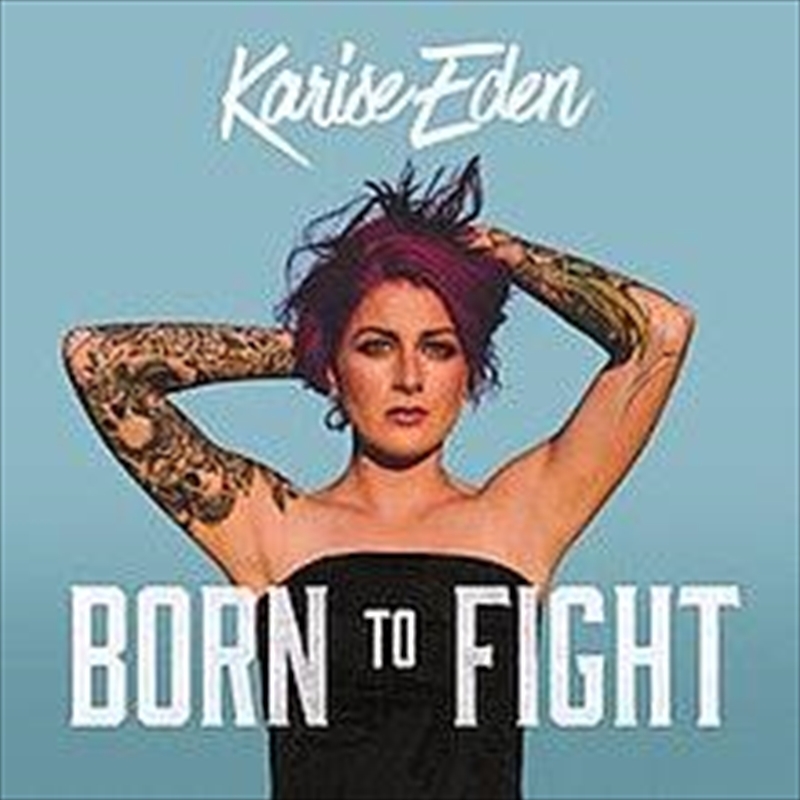 Powerful, engrossing and bold, Karise Eden’s new album Born To Fight captures the spirit of the singer who shot to fame at the age of just 19 and soon grew into a woman more than ready to take on the world. Karise knows there’s strength in her vulnerability, she’s been there and she can plumb those depths. But since releasing her second album Things I’ve Done (2014) she realised she wanted to make music that showed her fiery side and her passion for blues, rock’n roll and even a great power ballad. “I’ve always been singing sad soul songs and I thought, just for once, there’s another side of my personality that’s never been shown on camera, my off-screen sass and who I am as a person, and that’s a lot of what poured into this album,” she says.